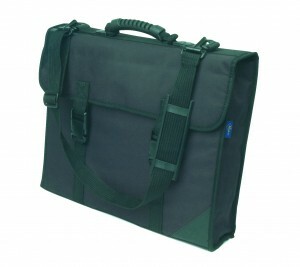 And what a start to the year with our fantastic offers on Diploma Presentation Portfolios! Manufactured in the UK, these Portfolios are high quality and excellent value for money – the perfect choice for artists, designers or students. Whether you’re starting a new college course, a new project, or simply looking to present your latest designs to potential clients, we’re sure to have the perfect solution. 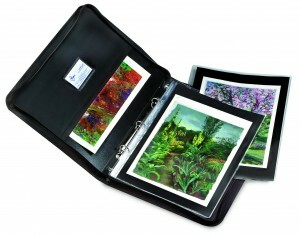 Click here to shop our range of Presentation Portfolios, Art Cases and other Document Protection and Display products. If you’re a College or University looking to purchase Portfolios for your students, contact us on 0800 013 2514 to discuss bulk discounts, or email your enquiry to sales@designdirectsupplies.com.